A beautiful country with a robust economy is what Canada famous for. Hence, many persons desire to immigrate to Canada in search for a better standard of life. There are numerous programs under which one can apply for PR (PermanentResidency) in Canada. Three of them are Canadian Skilled Worker Immigration Program, Family Class Sponsorship Program,and Business Class Immigration Program. One of the most crucial aims of Canadian Immigration is to attract skilled newcomers, who will contribute to the growing economy of Canada. Skilled workers who settle down in the country on a permanent basis are of great value to the Canadian economy as well as to add vigour to its workforce. Candidates who are successful in being qualified for the Skilled Worker Program will get a Canadian Immigration (Permanent Residency or PR) visa. This permits the candidate to immigrate to Canada with his/her family. In 2017, the Canadian govt. has raised a number of immigrants via the Skilled Worker Program. Being a skilled professional or worker, you have many options for considering. For example, you can apply for Federal Skilled Worker program or a Provincial Skilled Worker Program. If you are aware of which territory or province in which you have the plan to live, you can submit applications via Provincial Nominee Program. Federal Skilled Worker: It is for persons with some work experience who planto reside anywhere in Canada except for Quebec. Quebec Skilled Worker: Candidates who wish to live and work in Quebec can apply for PR under this program. Provincial Nominee Programs: Most territories and provinces have developed their own skilled worker programs targeting those who wish to reside and work in their area or region. These are fast track immigration programs for Canada which permit candidates to secure a provincial nomination certificate. Such nomination certificates allow candidates to acquire PR at a much quicker pace. Many Canadian companies are seeking foreign skilled workers actively to join their employment as soon as possible. In the case, you have a job offer from a Canadian employer; you can fast track your PR application. The Canadian govt. is offering this program to reunite and strengthen families. This program is one of the most generous programs for unifying families in the First world. There are several relationships that qualify for Family Class Sponsorship such as spouse/ common-law partner, parents, grandparents, dependent children and other relationships recognized by the govt. 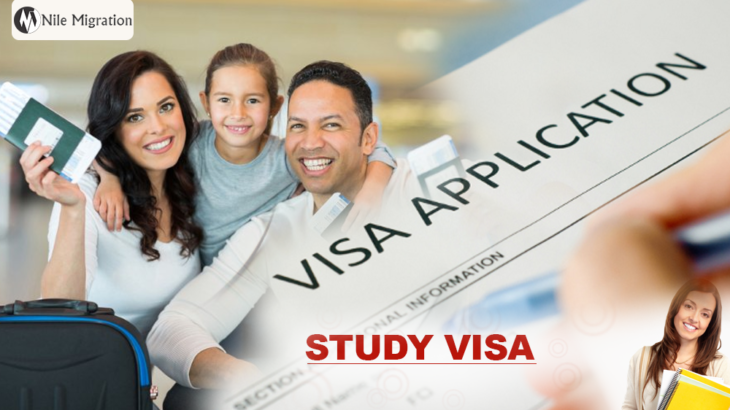 In addition, grandparents and parents qualify for Super Visa program. Through this program, Canada strives to attract persons who have the capability to serve the Canadian economy. This program has been designed to promote economic development and improve job market by attracting self-employed persons, entrepreneurs and investors from outside Canada who will supply business acumen, venture capital, and skills of entrepreneurship. Business Class Program also aims to gain access to rising foreign markets by attracting foreign nationals who are familiar with these markets and their customs and unique requirements. For this, the programs are offered both by federal govt. and provinces. Immigration Services Federal Skilled Worker, Quebec Skilled Worker. permalink.